Clean & Tidy are not just another cleaning company. We can provide a wide range of additional plumbing and heating services. Clean & Tidy’s plumbing and heating professionals can supply your home with a full range of installation and maintenance services meeting water and gas requirements. 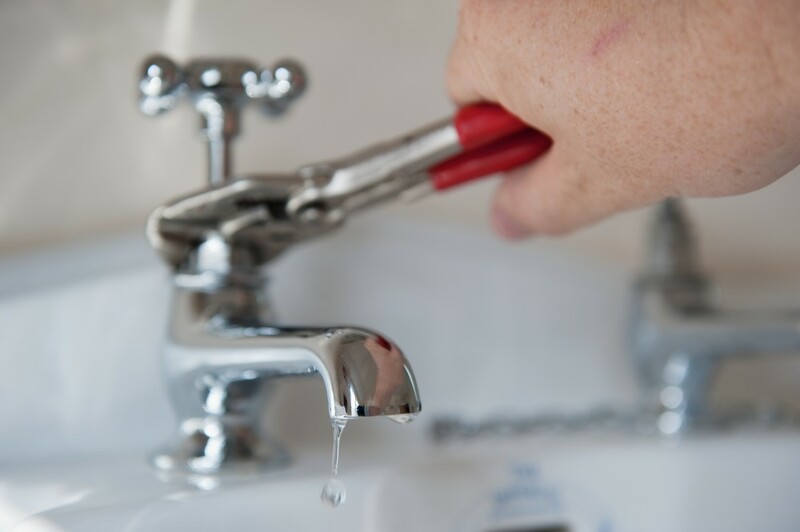 We offer everything from installing pipework, repairing leaks in the bathroom and burst pipes, to diagnosing, repairing and servicing domestic gas heating systems. Every job that Clean & Tidy undertake is always done with minimum disruption to your home or workplace. Our team features experienced electricians who can do provide any required service, starting from small fittings, new electric sockets to electric installations. The safety of our clients has always been important to us. That is why our team provide certificates for every job completed.